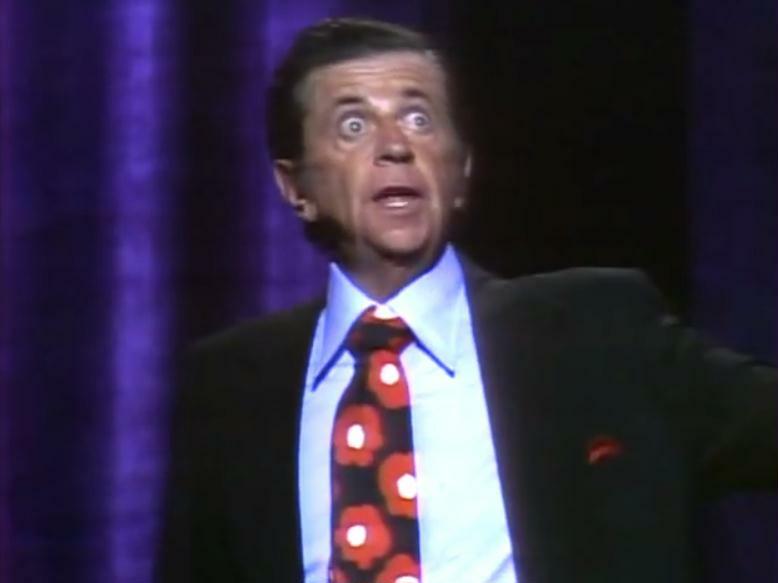 Morey Amsterdam was a great stand-up comedian in the days when political correctness was unheard of. His ability to come up with a joke on any subject earned him the name of The Human Joke Machine. Amsterdam had his own TV shows from 1948 to 1950. Among his regular guests was song-and-dance man Art Carney. In 1950 he hosted the comedy-variety show Broadway Open House, TV's first late-night entertainment show, on NBC. It demonstrated the potential for late-night programming and led to the later development of The Tonight Show. This eight-minute video clip will have you laughing as Amsterdam hits women's lib, tells Polish jokes, doctor jokes, and golf jokes. A Joke to Start the Week - "A Rainy Night"
A Joke to Start the Week - "How to Treat Flucky"
A Joke to Start the Week - "Noodging Doesn't Pay"